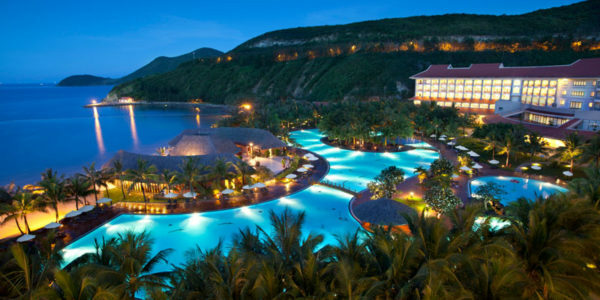 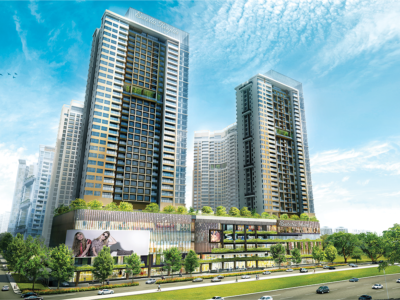 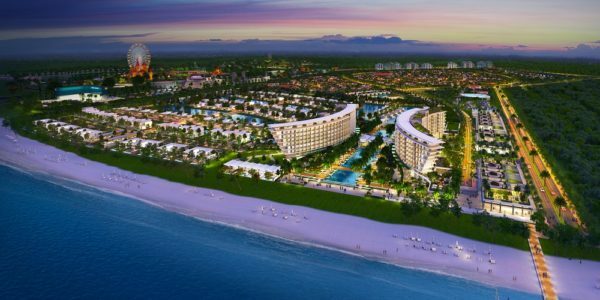 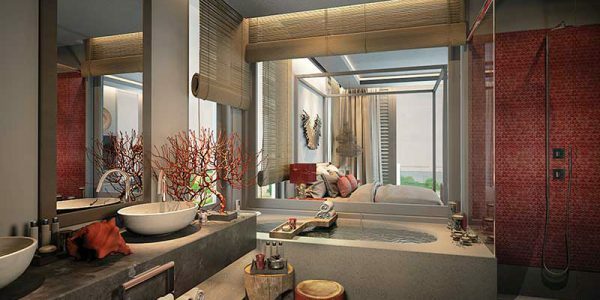 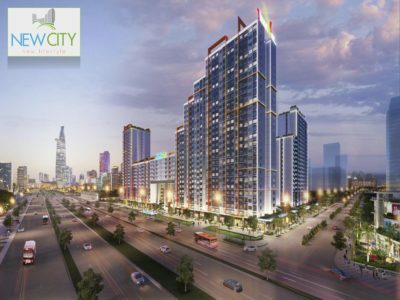 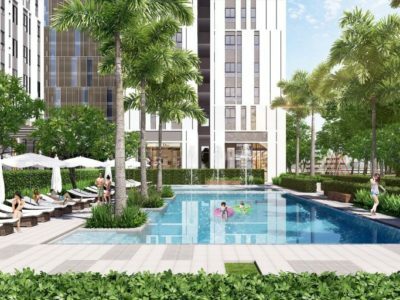 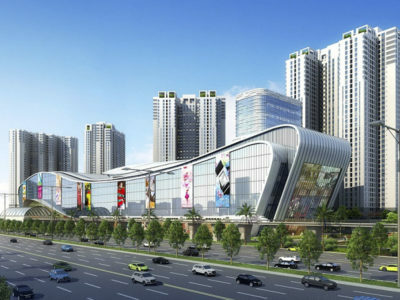 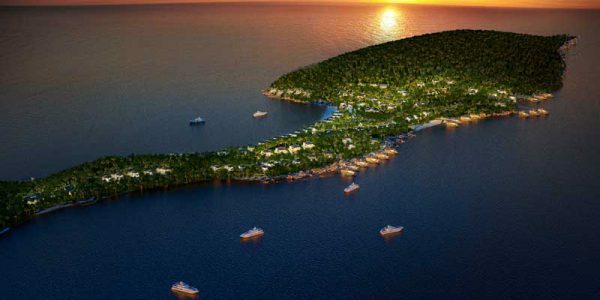 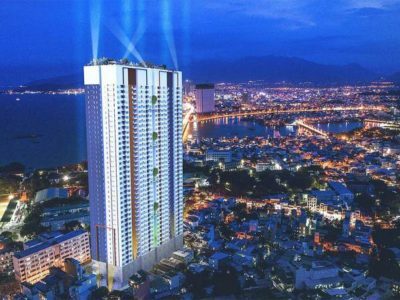 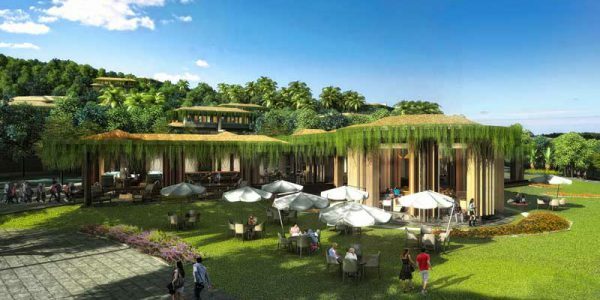 A unique offer from one of the largest developers in Vietnam, which owns hotels InterContinental Da Nang Sun Peninsula Resort and Novotel Da Nang Premier Han River. 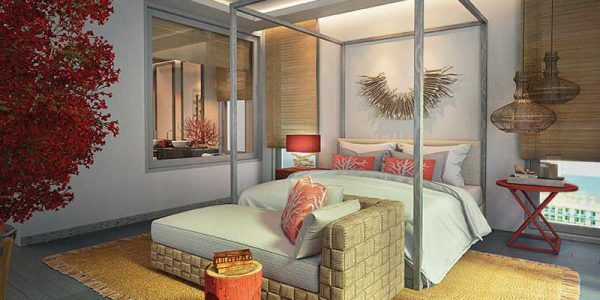 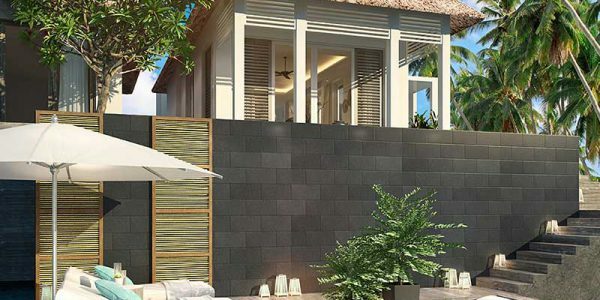 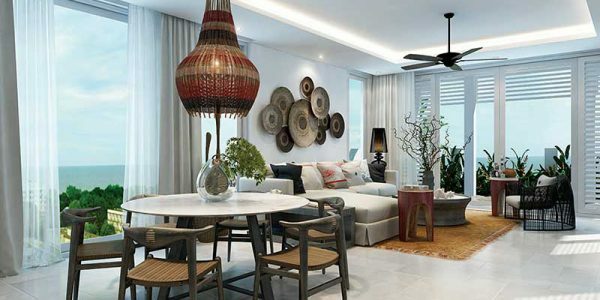 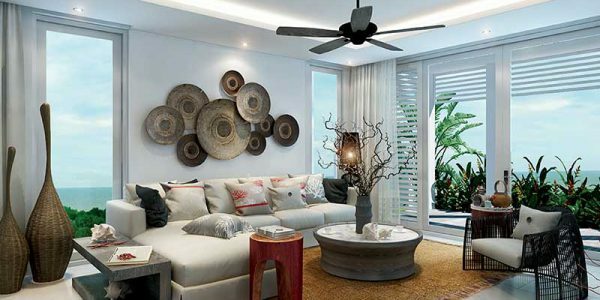 Situated on a narrow isthmus to the south of Phu Quoc island, the cottage village Premier Village Phu Quoc offers the buyer 137 villas that have excellent design, clever layouts and stunning ocean views. 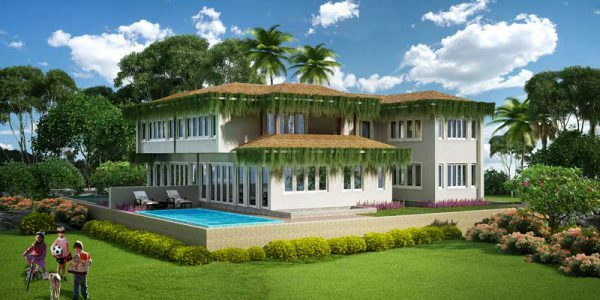 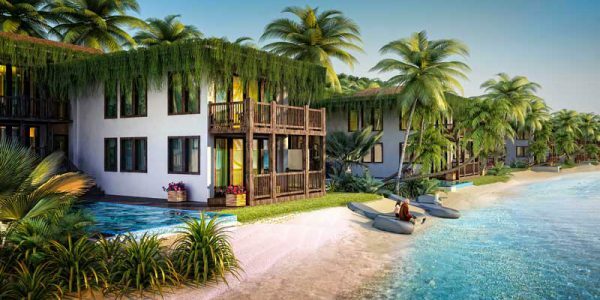 A distinctive feature of the project are 19 villas located directly above the sea surface. 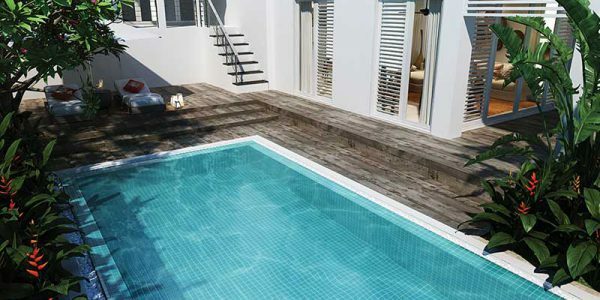 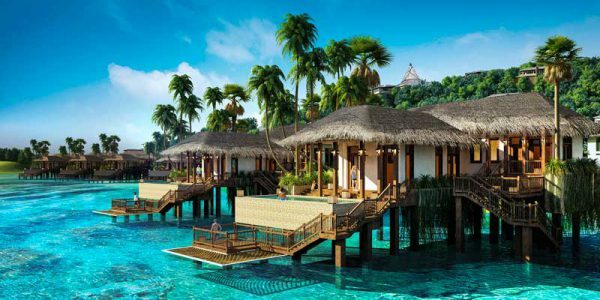 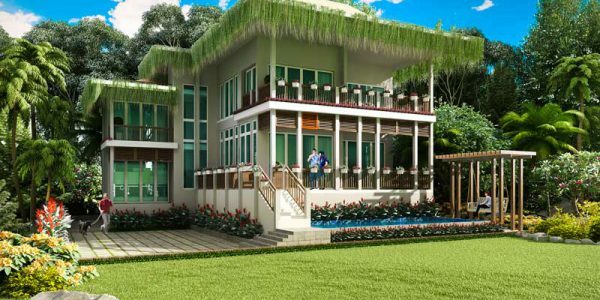 Designed following the example of similar projects in the Maldives, villas are still the only product of this kind in Vietnam. 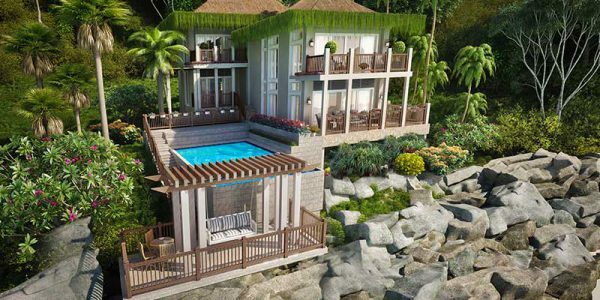 Stunning ocean-views from every villa. 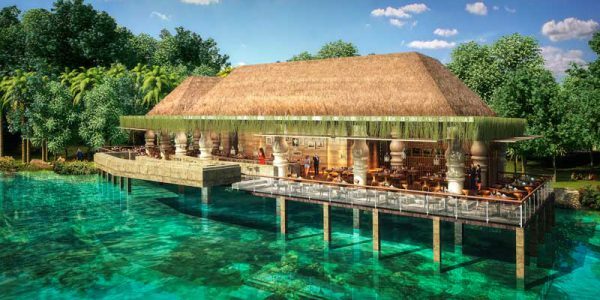 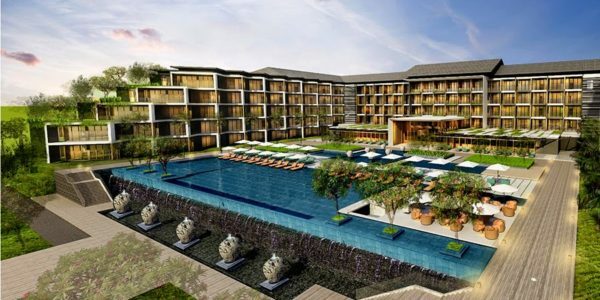 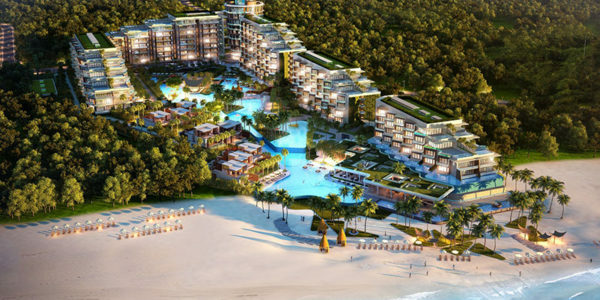 Grand World modern multifunctional resort project is designed according to international 5* standards.  The project scale strikes: In total, it ..